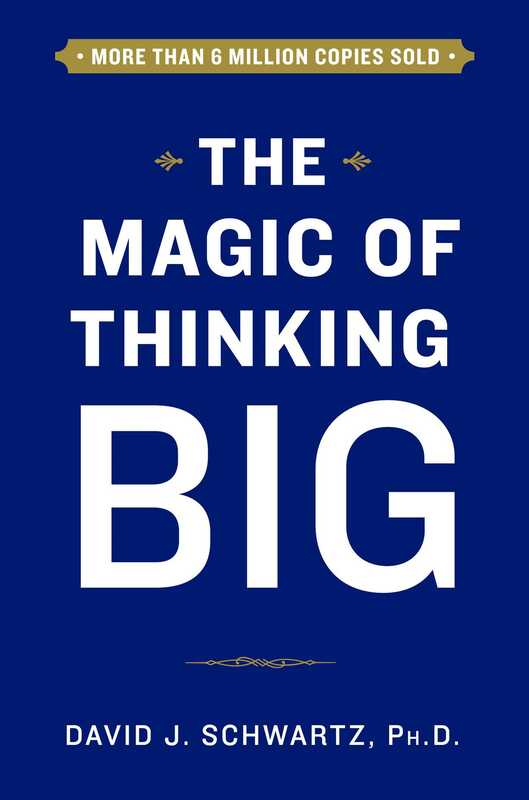 With more than six million copies sold worldwide, David Schwartz’s timeless guide and bestselling phenomenon, The Magic of Thinking Big, is now available as a special hardcover edition. Millions of readers around the world have improved their lives through the timeless advice David Schwartz offers in The Magic of Thinking Big. In this bestselling guide, Schwartz proves you don’t need innate talent to become successful, but you do need to understand the habit of thinking and behaving in ways that will get you there. Filled with easy-to-understand advice, this special hardcover edition—perfect for gift giving—will put you on the road to changing the way you think, helping you work better, manage smarter, earn more money, achieve your goals, and most importantly, live a fuller, happier life.